Choosing a design design for your Ecommerce store is an important step for growing your business online. The design of your website is essentially your storefront so you will want the design to reflect your brand identity. Staying up to date with eCommerce web design trends are critical for conversion rates for your store. 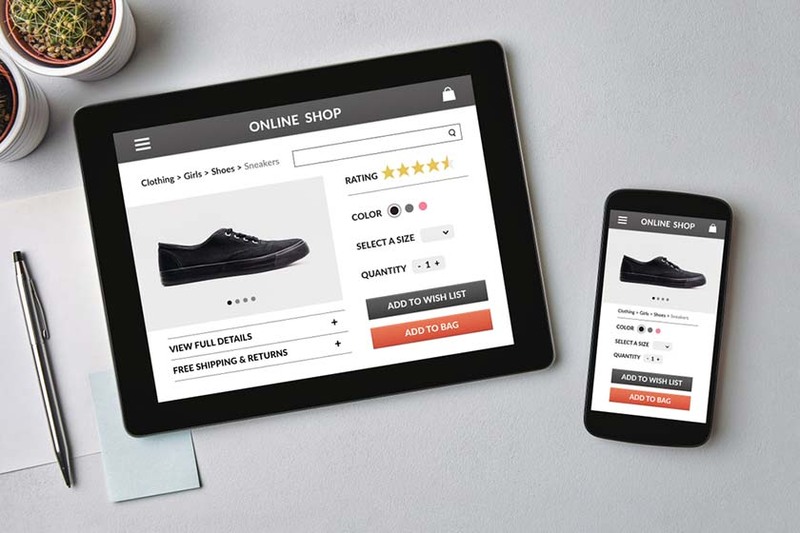 In this post we will be looking at the top Ecommerce web design trends for 2019. Here are some of the top web design trends for 2019 that will produce results for your eCommerce business. Lazy loading product images are one of the biggest trends for eCommerce web design in 2019. What are Lazy loading images? Basically, lazy loading means that assets such as images will have a delayed loading time until assets and resources above the fold are loaded first. Assets below the fold will load upon scrolling down the page. The main reason for having lazy loading images is to speed up your online shop. Website speed is critical when it comes to improving conversion rates on your eCommerce store. 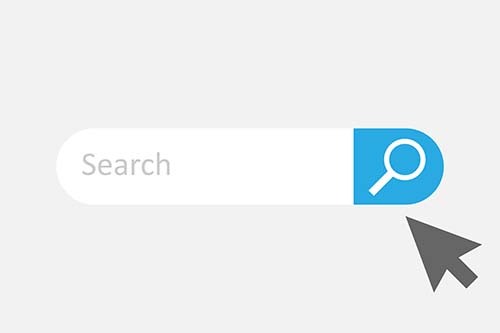 Having a search bar that provides accurate results will greatly improve your conversion rates. Search bars located above the fold is still one of the most important trends for eCommerce shops. The site search field one of the go to sections of an online shop when customers land on your home page. A search bar that sends your customer to their desired item is essential so that their visit results in a desired action. Chat bot implementation is growing year on year in eCommerce. Chatbots are designed to improve customer experience by reducing the level of human interaction needed to deal queries. 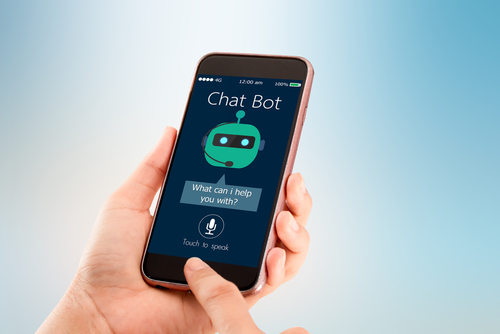 Chat bots can provide customers with a more customised conversational experience, but at the same time help with their problems and direct them to a product or category elsewhere on the website. 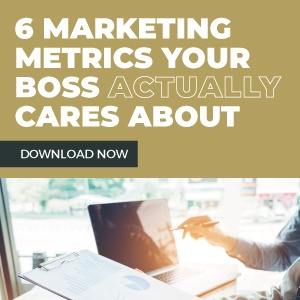 AI can help eliminate manual tasks such as managing inventory, freeing up time for workers to focus on other areas of the business. Chat bots are a trend that is likely to continue beyond 2019. Read the Wurkhouse guide to chat bots. More and more eCommerce companies are opting for a minimalist website design. Minimalist designs aim to make online shopping distraction free so that customers remain focused on finding their desired item and continue to complete the purchase. If you are looking for web design for your online marketplace, you should consider the Ecommerce design trends 2019 for your new development. Here are trends in eCommerce that will help to drive sales for your online shop.